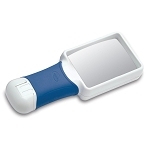 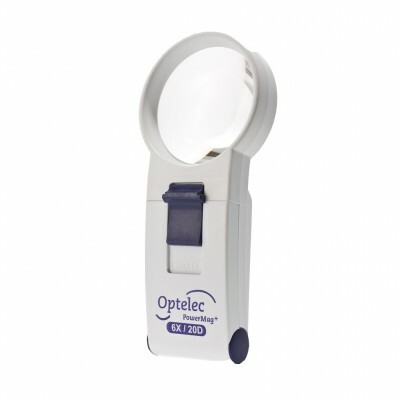 The Optelec PowerMag+ Bright White LED Magnifier is fitted with a Bright White LED, providing consistent high-contrast lighting and a wide field of view. 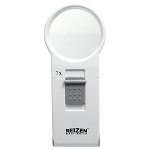 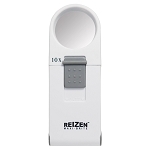 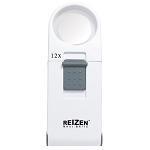 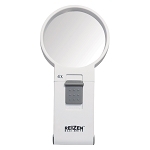 Made with high quality German optics by SCHWEIZER the aspheric lightweight magnifying lens is scratch-resistant and provides an accurate, sharply defined image. 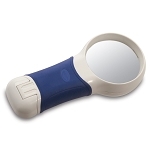 PowerMag+ magnifiers have been engineered for low energy consumption and long-lasting battery life. 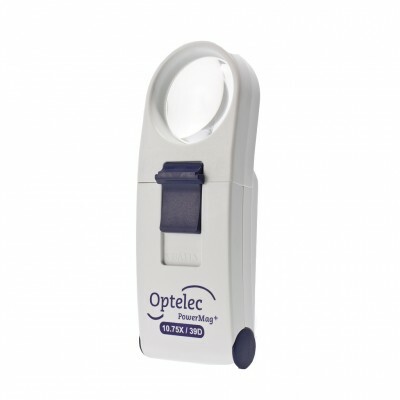 The user-friendly battery compartment was designed with an easy-slide ergonomic switch and attached cover that cannot be lost, great for those with limited dexterity.